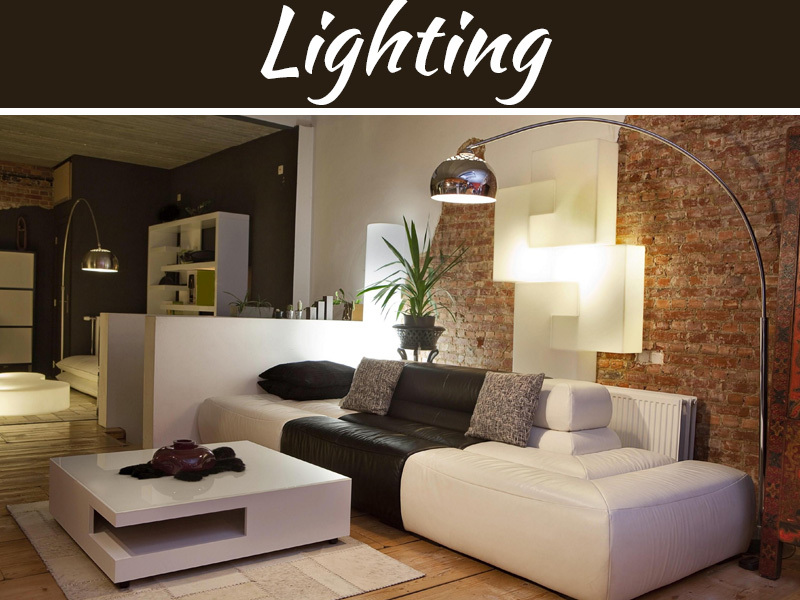 LED lights come in a range of colours as against the incandescent ones. One can choose an LED in multiple shades,which range from red to purple. And not just the bright colours, these lights also offer a spectrum of yellow and white coloured lights. 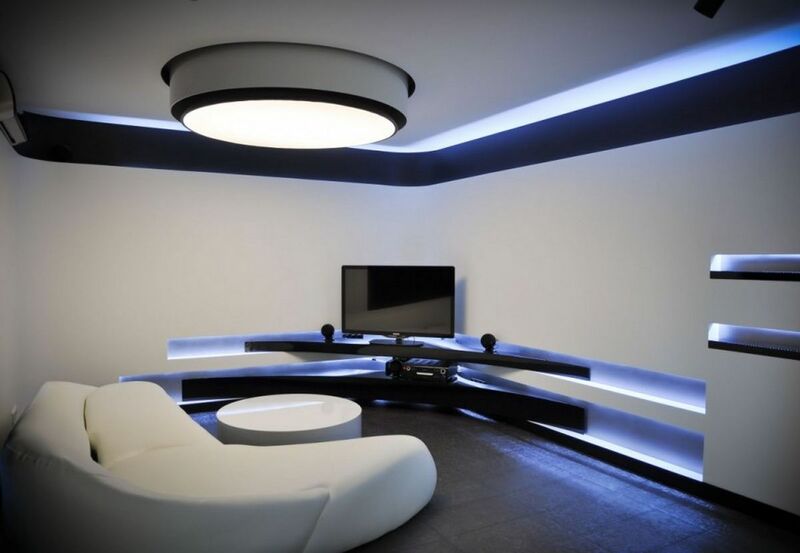 The most popular colours in LED are soft white, bright white and warm white. 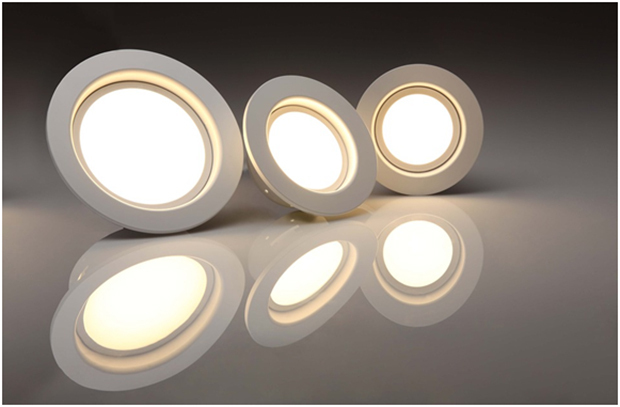 The cost of LED light is more, but their operating cost is less. Hence, while buying, even if the cost of the bulb might pinch the pocket, you should go ahead and buy that as it will surely bring the power bill down. 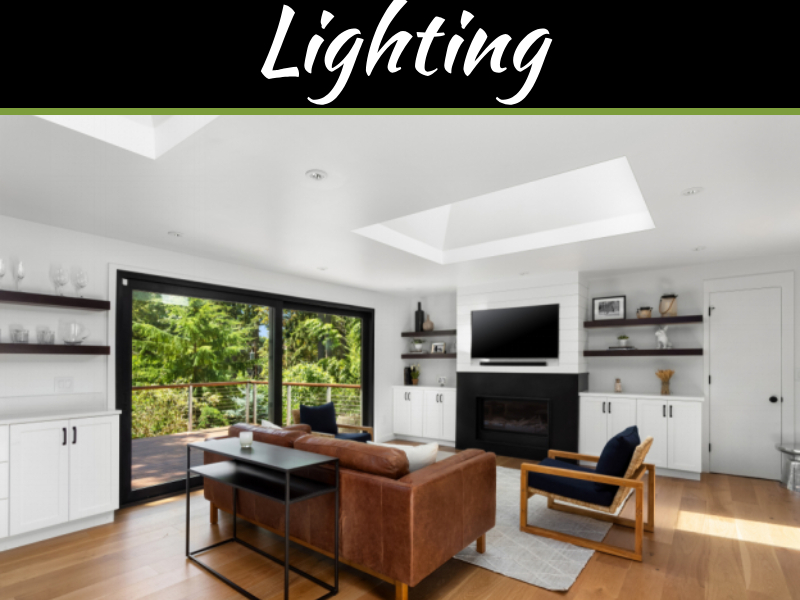 LED lights should be viewed more like a long term investment, where thanks to the lower rate of consumption, it pays back in terms of savings. And savings happen, not just in terms of reduced electricity bill, LED lights also have a longer life. Hence their replacement cycle is less which further adds to the saving. Thanks to the complex circuitry, not all LEDs are compatible with the traditional dimming switches. 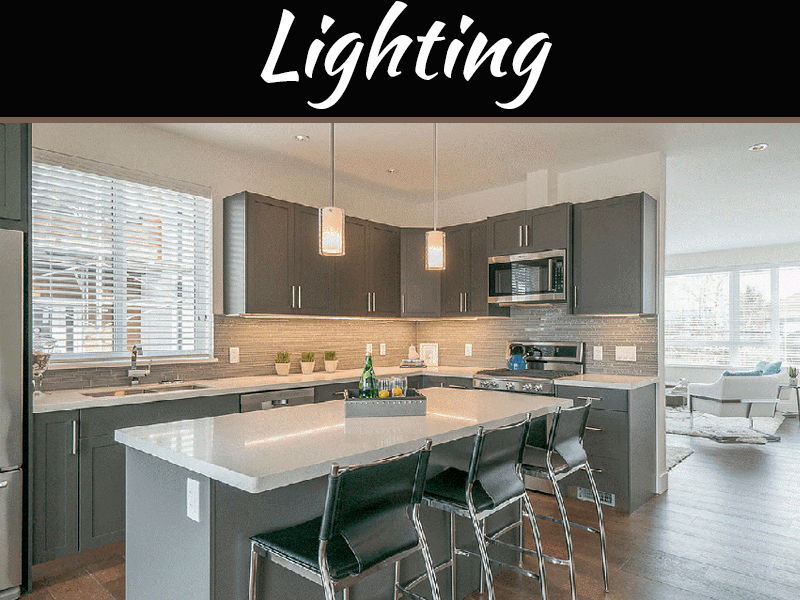 Hence, if you want to use the dimmers, either replace the switch, or use an LED light which is compatible with the dimming switch. Traditional dimmers work by cutting off the electricity supply to the incandescent lights. However, the current supplied and the brightness has no co-relation for LEDs. Hence the traditional dimming circuits fail in case of LED lights. LED bulbs do not dissipate as much heat as the incandescent ones. This happens because there is a heat sink placed at the bottom of the bulb. However, this in no way means that LED bulbs don’t generate heat. They do, as much as the incandescent ones do! However, this heat is pulled away by the sink. From there, it dissipates into the air, which directly translates to the bulb staying cooler for long. If the bulb does not find a way to dissipate this heat (due to enclosed fixture), the bulb would heat up, resulting in it dying earlier. 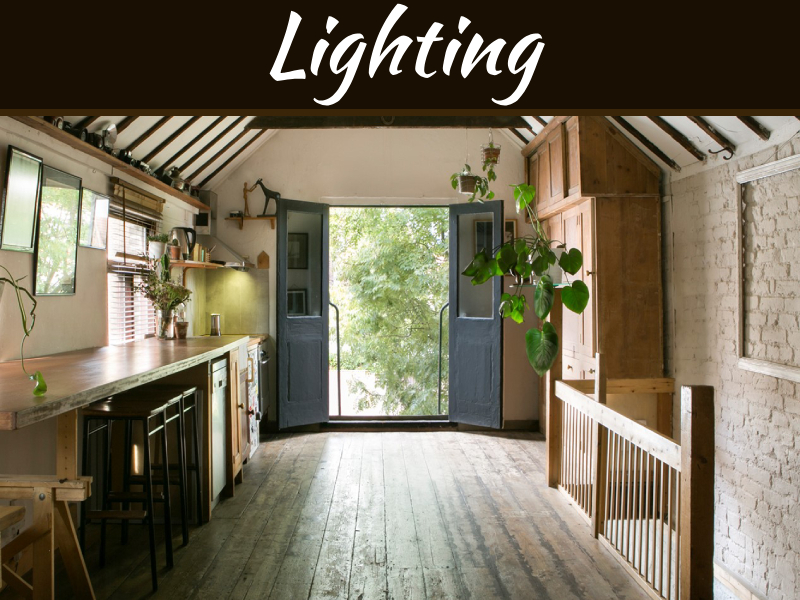 Hence it is important to choose the right fixture in case of an LED. 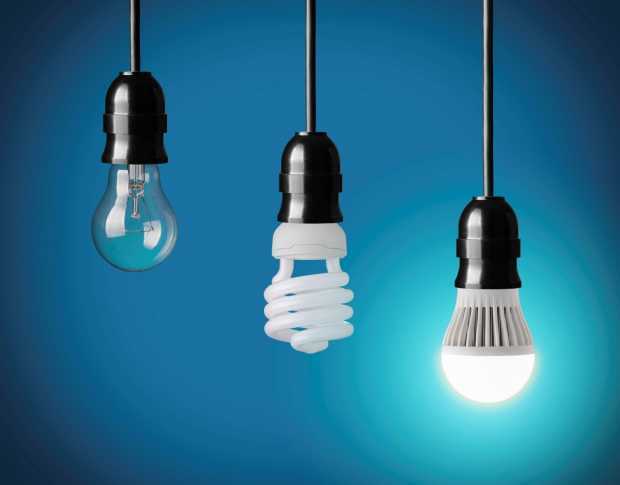 These are the 5 things one should keep in mind while choosing an LED light bulb.